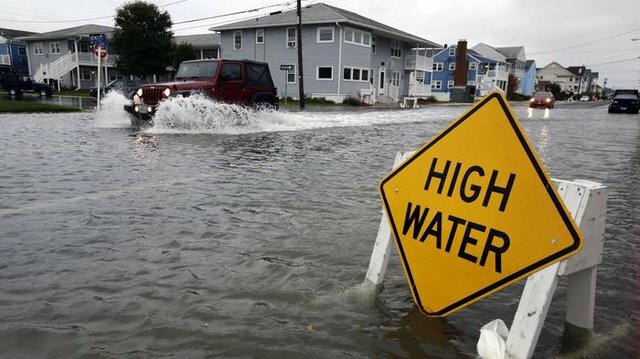 We are an interdisciplinary team of researchers at the University of Virginia using concepts from cyber-phyiscal systems to make transportation infrastructure systems more resilient to flooding. Our work is funded by the National Science Foundation through an award from their Critical Resilient Interdependent Infrastructure Systems and Processes (CRISP) program. Alex, Faria, and Jeff presented their research at the American Geophysical Union Fall Meeting in Washington, D.C.
Alex Chen won best poster at the 5th ACM International Conference on Systems for Energy-Efficient Built Environments (BuildSys 2018) held in Shenzhen, China for his poster titled Reputation System for Ensuring Data Trustworthiness of Crowdsourced Weather Stations. © 2019 University of Virginia. Site made with Jekyll and the Allen Lab template. This research is supported under an award from the National Science Foundation. For more information or questions, please contact Professor Jonathan Goodall (goodall "at" virginia "dot" edu).